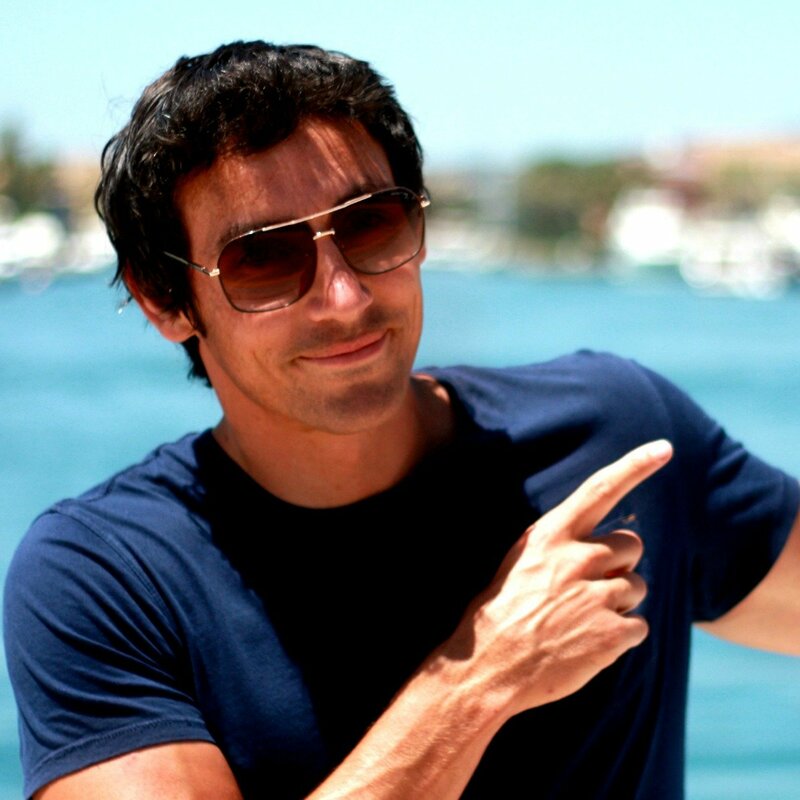 I’m going to show you how to use acronyms to design super fast bootcamp workouts. A few months back, after banging my head against the table with a severe case of ‘writer’s block’, I had a [mad] moment of inspiration! What if….. 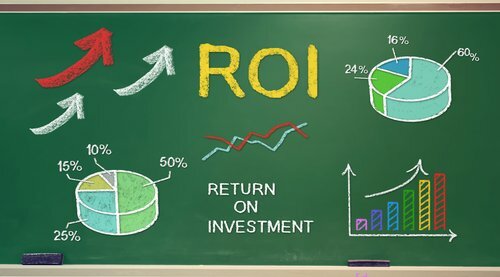 I were to apply the Unique Bootcamp Workouts approach to the increasingly-popular ‘acronym workout’ trend…? (Unique Bootcamp Workouts is a mix and match system). You probably already know about. EMOM (every minute on the minute). Ie. 10 Burpees every minute on the minute for 10 minutes. AMRAP (as many rounds as possible). I.e. Complete 10 reps of 6 different exercises. This equals 1 round. Complete as many rounds as you can. I.e. Split the group in to equal teams. Players take turns running out to a set point and back. The team to get all players through win a point. Play 2-6 rounds. But what if I told you there are another 60 Acronyms that you can use as prompts to create the most varied workouts you’ve ever come up with? Wanna destroy writer’s block forever? Read on, mi amigo! This simple way to do this is to mix and match the ideas you have created for each acronym. There are over 100 example bootcamp workouts that come with the Acronym Cheat Sheet. Here’s how simple it is to use. At Last: The Cure For Writer’s Block! Now You Can Design Killer Bootcamp Workouts In Seconds. Writer’s block. You’ve probably had it yourself. I know I have. You sit down to write an email, a blog post, a Facebook page update. A WORKOUT. And NOTHING comes to mind. Like, ZIP. Nada. No matter what you do, you can’t get anything to flourish in that brain of yours. Then the mind kicks in…. You get frustrated. 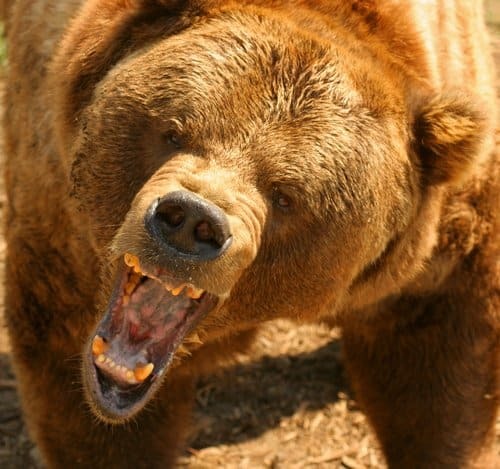 Like a bear with a sore head. And then you’re even less likely to think of something great because you’re in the wrong frame of mind! You’re in a catch 22. And these moments (of which there have been MANY for me, in fact, more often than NOT, I suffer with this affliction), are what prompted me to try to come up with an EASIER way. No one wants to struggle. No one enjoys the frustration and hopelessness of looking at a blank page and having nothing. So now, you don’t have to! 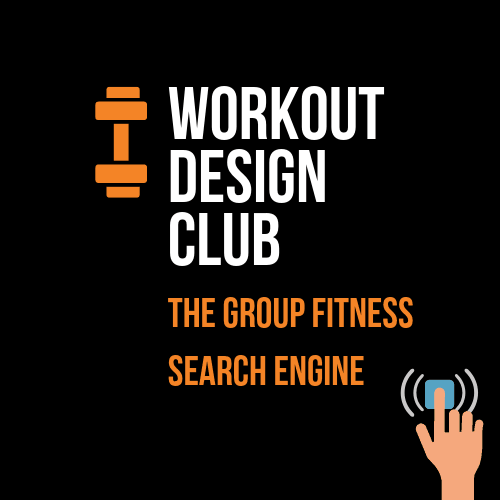 Now you can design any type of workout with a single resource, and save yourself from brain meltdown ! Just remember, there are literally thousands of unique workout combinations that you can put together using the cheat sheets. Here’s one of them. Choose a 20 minute relay challenge from the acronym cheat sheet manual. There are several. Or use your own ideas if you have any. Choose a 15 minute time trail challenge from acronym cheat sheet manual. There are several. Or use your own ideas if you have any. Check out an earlier post below. The first game involves the use of a dice. Choose a 20 minute ‘battle challenge’ from acronym cheat sheet manual. There are several. Or use your own ideas if you have any. Even if you used the same three acronyms (above) to design 10 sessions in a row, but switched out the drills, you would still have 10 entirely different workouts. And that’s just using one acronym combination. The Acronym cheat sheet ($49) with over 60 acronyms and 100 workouts is no longer available for purchase. 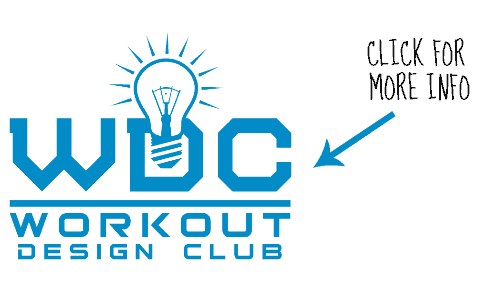 It is now totally exclusive to Workout Design Club Elite members only. When you sign up for your free 7 day trail of the WDC Elite today. You can save $49 and download it for FREE. P.P.S The Unique Bootcamp Workouts mix and match system can also be found inside the WDC Elite.